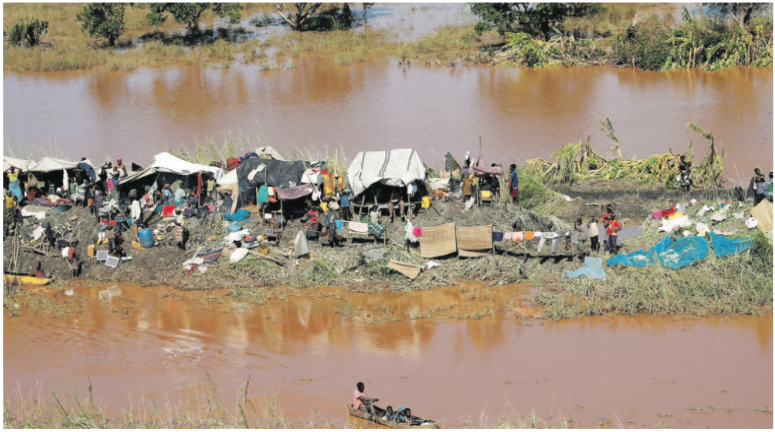 The severe floods that have swept across Mozambique, Zimbabwe and Malawi over the last 10 days has left over a thousand people dead and millions displaced. 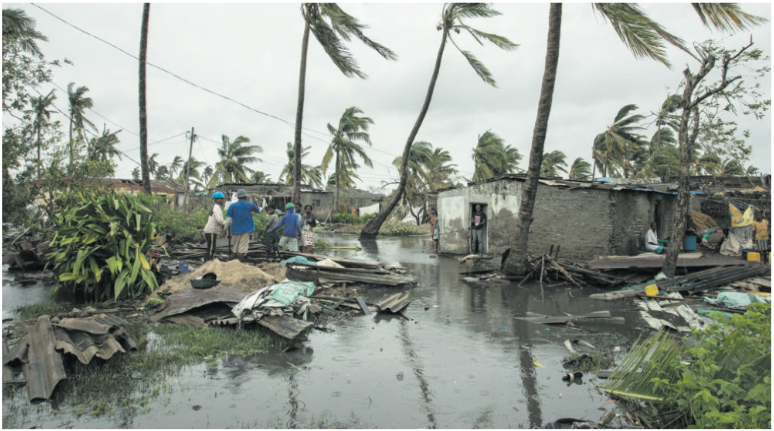 Cyclone Idai’s death toll is preliminary, with the number expected to rise in the coming weeks as flood waters recede and more bodies are discovered. 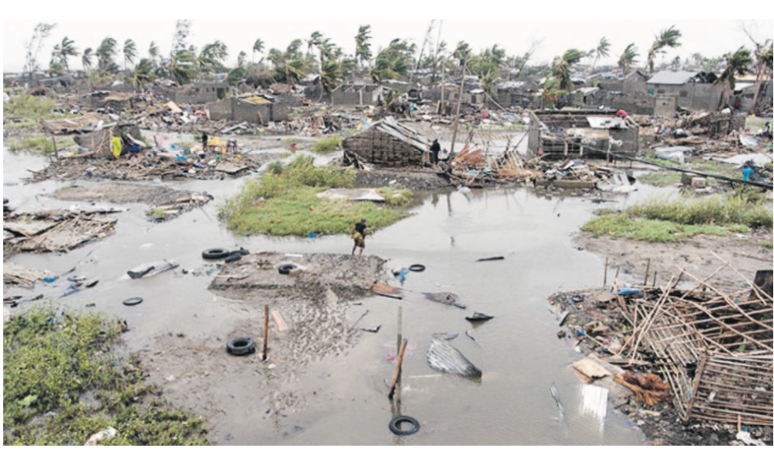 The outbreak of diseases such as cholera and malaria could also push the death toll much higher. TransMed Development Foundation is partnering with the Nelson Mandela Community Youth Centre and Revolution Motorcycle Club to collect food and medical supplies that can be distributed to the flood victims. Sheryl Nair, one of the volunteers of the campaign said, “We are being assisted by Dr Imtiaz Sooliman and his organisation Gift of the Givers, to get the food to people across the three countries. “We are appealing to people in Chatsworth and surrounding areas to donate three or more cans of food or bags of mielie meal. People wanting to donate canned food can drop it off at the Nelson Mandela Community Centre. People can also deposit money into the Youth Centre account so that large quantities of canned food can be bought at cheaper prices. For more information call Clive Pillay on 061 429 2574.